Jake's last SEO post became a fast-favorite on the Elle & Company blog. Today he's sharing about a recent issue that could have major implications for your site's search engine ranking. 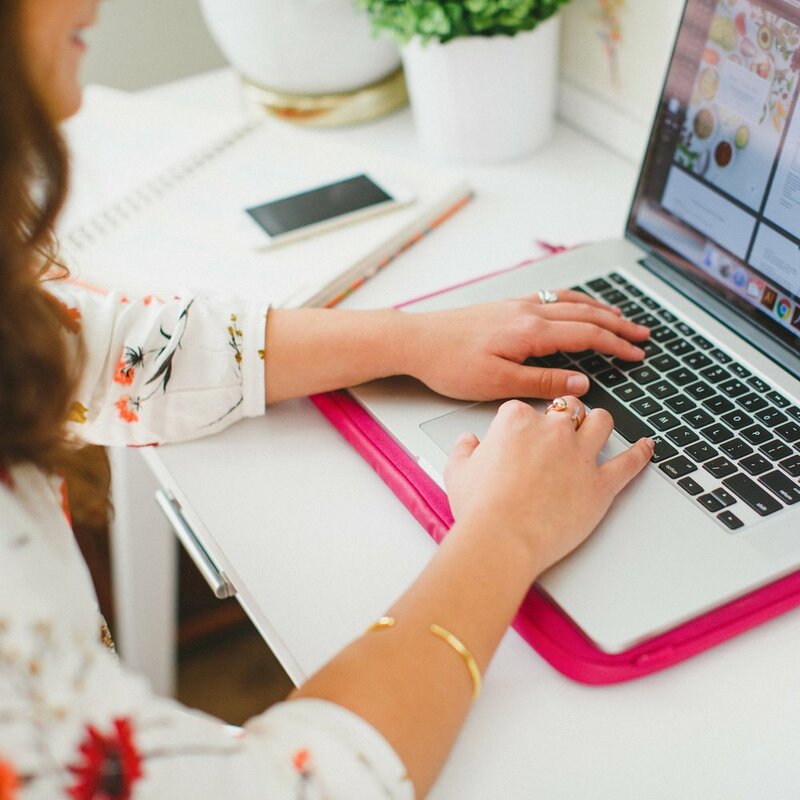 If you're a blogger or business owner, this is a must-read! Recently it came to light that Google is reconsidering how they rank websites. According to an article by New Scientist, Google is researching the possibility of changing what they will look for when ranking websites. Rather than basing a website's ranking off of the number of quality inbound links, Google will possibly base search rankings off of facts. Read the article here and the proposal here. This article has gotten a lot of attention primarily because of its political implications. Many seem to think that this is one step towards censorship because Google would be the determining party for what is factual and favor that information in search rankings. Regardless of your political leanings, this also has implications for blogging. How could this impact you? Keep reading. SEO is a popular topic among bloggers and business owners who primarily market online and the reason is simple: huge amounts of web traffic go to the sites that are ranked highest according to Google's search results. Not only does the number #1 spot on Google receive 33% more web traffic (source), but Google Search accounts for 80% of all web searches (source). A lot is at stake; a high search ranking can make or break the success of a blog or business. According to Google, there are currently over 200 factors that can play a role in determining their search ranking (source). One major factor is based on quality inbound links. However, this new approach would measure the trustworthiness of a website based on the number of incorrect facts found. The fewer incorrect facts found on your site by Google, the higher your site's search results. Google would do this by verifying the facts on your website against their "Knowledge Vault." The Knowledge Vault contains Google's collection of aggregated facts from all over the internet. If Google bases their search rankings off of facts rather than inbound links, it will completely change SEO as we know it. Unverifiable opinion-based posts would no longer be SEO friendly. New product promotions wouldn't have search relevance because they would be unproven, regardless of customer interest. Product promotions that receive negative press prior to their release would lose search rankings due to the negative perception, regardless of accuracy. Businesses that carry a negative perception or are considered unethical could have their search ranking affected. For example, a fracking company could possibly have their search ranking lowered. Businesses that rely on local SEO for lead generation could be in jeopardy if their website content is not based on factual data. And those are just a few examples of what could potentially happen if Google makes the switch from relevance to fact. Overall, this new search ranking system will negatively impact bloggers (especially those in the fashion, food, faith, and DIY industries). This may seem obvious, but if your blog provides no factual data in support of what you're saying, you may want to reconsider. Not only do the use of facts help prepare you for this possible change in Google search rankings, but they will strengthen the quality of your blog content. Furthermore, facts prop you up as an expert in your field and readers like knowing that you can defend your opinions with data. Diversification is also extremely important for online marketing; it's always risky to put all of your eggs in one basket. For example, if you were no longer allowed to market your blog or business on Instagram tomorrow, would your viewership decline tremendously? Just as investors diversify to lessen their financial risk, bloggers should diversify to lessen their marketing risk. Here are a few ways you can increase your blog's online presence without relying too heavily on SEO. Although everyone has predispositions toward certain forms of social media, each form reaches a different audience. If you focus on one form of social media and ignore another, you could potentially be ignoring an entire audience full of ideal readers and customers. For example, we hadn't been putting much time and effort into Elle & Company's Twitter account until the past few months, and we've discovered a whole new audience full of bloggers, in particular. Same with LinkedIn, which gives us an even greater chance of reaching other business owners who could inquire about branding services down the road. This is probably the most overlooked form of exposure for blogging because it seems to be the most uncool. After all, you're the only one who can see the size of your email list, but anyone can see the size of your Twitter following. But email marketing is one of the most effective ways to disseminate your content; your message is going directly into the inbox of someone who wants your content because they signed up for it voluntarily. Are you overthinking your email campaigns? If you are consistently producing great content, others will find it. Organic word-of-mouth is the most powerful way to increase your blog's reach, and content marketing is guaranteed to bring someone back to your blog day after day. When we started putting more effort into quality content on the Elle & Company blog, we went from 600 RSS subscribers to 4,000 in less than 4 months. Content is more important than SEO when it comes to returning visitors. Although Google search results have been a great way for some bloggers and business owners to reach a large audience, search engine optimization may not always be around. Instead of expecting SEO to carry your blog or business, consider how you would market your business without it. Continue to think outside the box and come up with other creative ways to reach your audience and begin implementing them now. Most bloggers have a message that they want to get out as directly and quickly as possible, and Google's current ranking system allows them to do that. But if Google's search engine results become centered around facts, it's important to consider how this will impact your blog and website. How would these potential changes to SEO affect your blog or website? 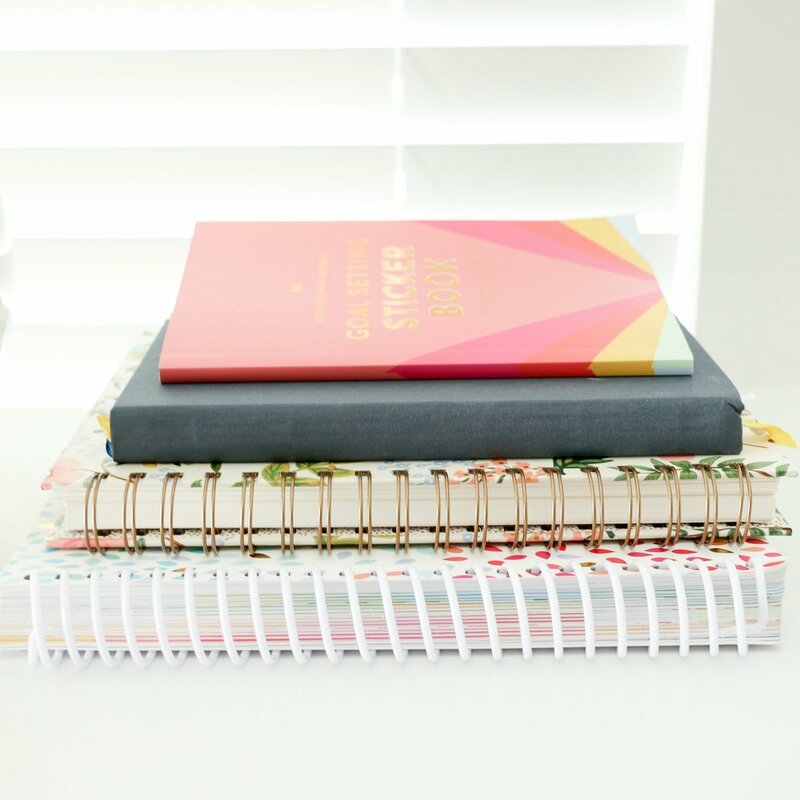 Newer PostA New E-Course From Elle & Company!